Bertrand Grébaut’s Michelin-starred restaurant opens a relaxed annex with great wines and charcuterie. 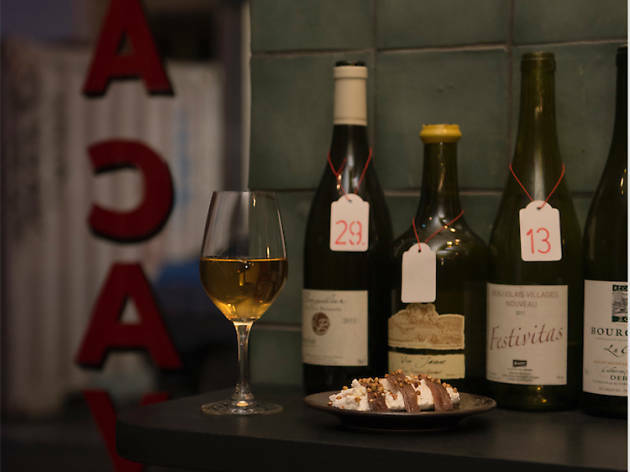 A superb selection of wines, delectable smoked meats on toast, and a cosy environment to enjoy it all in. Sounds a bit like heaven, or maybe just the annex of Septime, Bertrand Grébaut’s buzzing Michelin-starred restaurant, which has become particularly popular since Beyoncé’s much publicised visit in 2013. Little sister La Cave is a similarly glamorous spot, for sure, but its prices aren’t prohibitive. 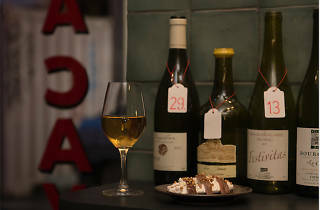 A rotating selection of five whites and five reds are sold by the glass (between €4.50 and €8), including an exquisitely fruity Fleur Sauvage Jouret or a punchy Hanami Bobinet. A fantastic array of bottles can also be taken away, starting from just €13, but there’s an additional corkage fee of €7 if you want to drink in.